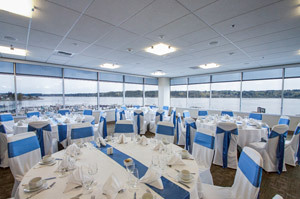 Welcome to Kitsap Conference Center at Bremerton Harborside, just a short ferry ride from Seattle and offering an unsurpassed standard of excellence for your meetings, conferences, trade shows, social events, reunions, and weddings in Washington State. 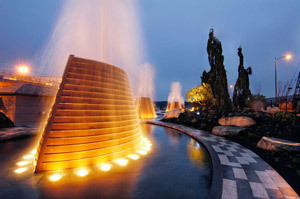 We are also pleased to welcome associations, and government and military groups. 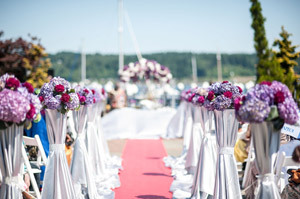 With an ideal waterfront location, and over 17,000 square feet, our venue comfortably hosts up to 700 guests, and offers easy access to our Bremerton hotels. 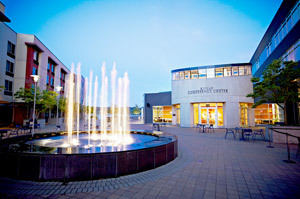 The outdoor water fountains and plaza highlight the conference center's marina setting, making it the most unique venue in Kitsap County. 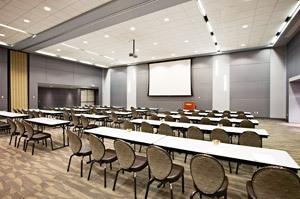 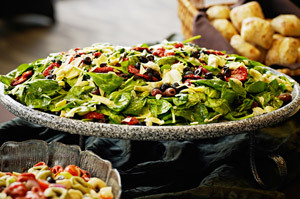 Our 3rd floor offers prime meeting and event space to enhance your multiple - day meeting with breakouts and spectacular views for a memorable wedding or social event. 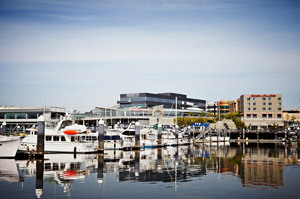 Take advantage of our special offers and packages as you're planning your next event on the waterfront!